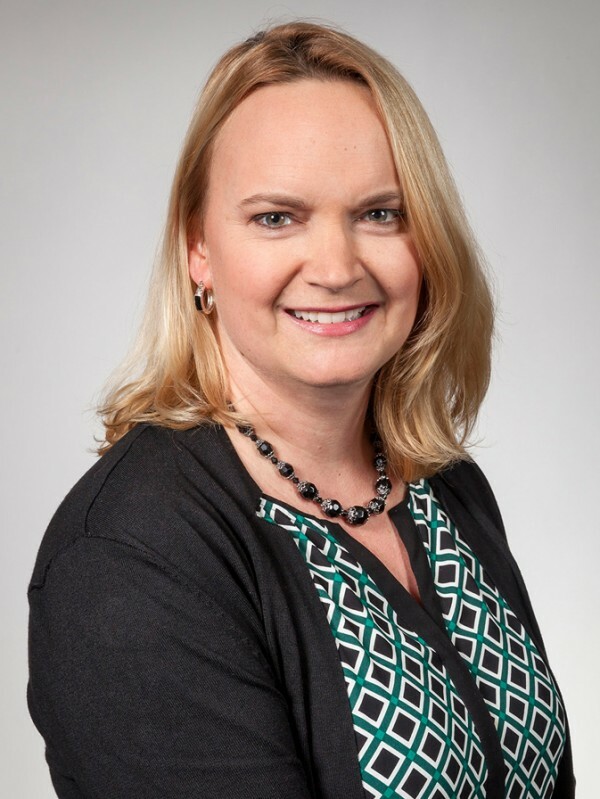 Allison joined Catalyst Connection in 2000 and currently has primary responsibility for billing, accounts payable, benefits administration, payroll/401K processing, bank reconciliations, cash management and loan reconciliations. She has over 15 years of accounting experience with a variety of companies, including the Pittsburgh Technology Council and in industries as diverse as manufacturing, healthcare and information technology. She is a graduate of the University of Pittsburgh at Johnstown, with a degree in Business and Accounting.